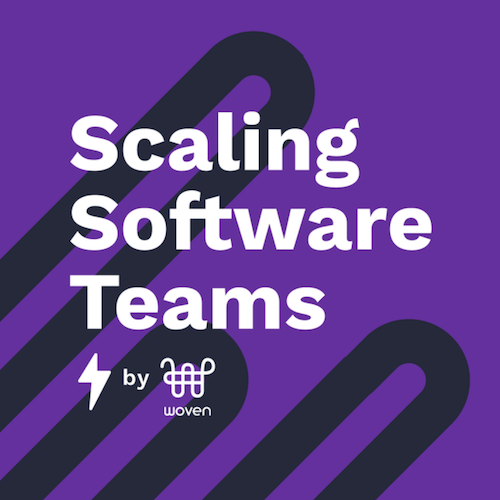 Scaling Software Teams is a weekly podcast to help software leaders navigate fast growth without losing the magic that made that growth possible. Every week, we bring you stories of trials, tribulations, and keys to success from high-growth engineering leaders all around the world. We will learn together about how to scale a world-class engineering organization through hard-won stories about hiring developers, structuring teams, scaling collaboration, and managing managers.